High-end Styles. Top level Installations. Hardwood flooring has been prized by wealthy homeowners for years but these days, hardwood can be installed affordably in any home. Here is a quick rundown on the various types of hardwood flooring so you can find out which one is right for you and your home. Proudly providing flooring services that improve your property. 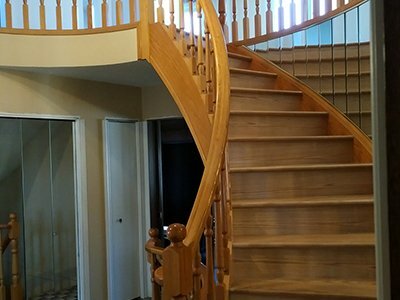 To stay at the top of Edmonton's fast-moving flooring industry, Craftwood Flooring Company inc is an agile business that embraces both classic and exotic hardwood, while also keeping up with new emerging trends to provide a full-featured hardwood flooring solution for our local customers. 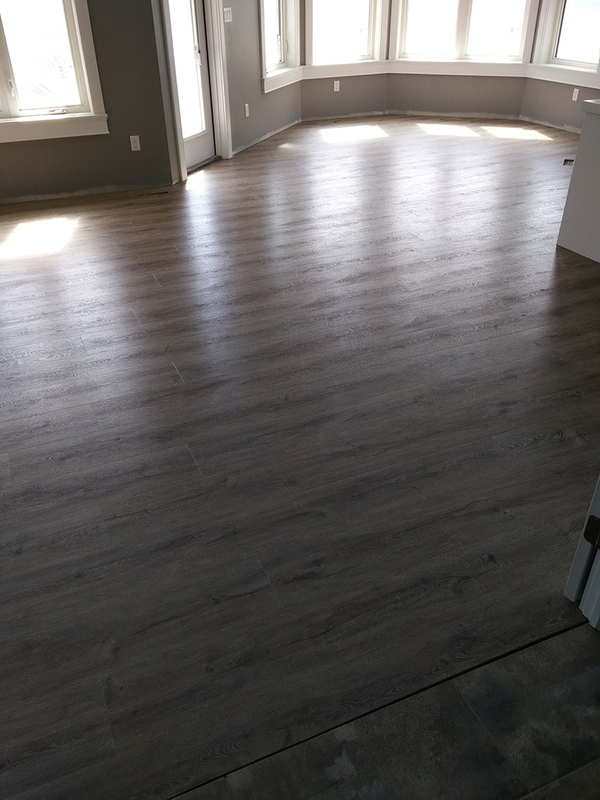 At Craftwood Flooring Company inc, our commitment is on quality and we're happy to show off previously completed projects in Edmonton. Our designers will help you choose the flooring that matches or complements your existing hardwood floors. Given a little time, we can even reproduce the flooring in any flooring inspiration picture you have, even the ones found on Pinterest. 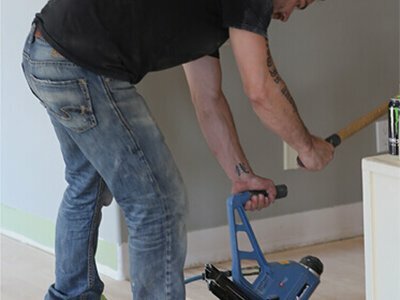 Our master craftsmen have over 35 years of experience and will work with you to install your choice of hardwood flooring on time and on budget. All of our flooring comes with a 2 year installation warranty that supplements the original factory warranty on the materials. 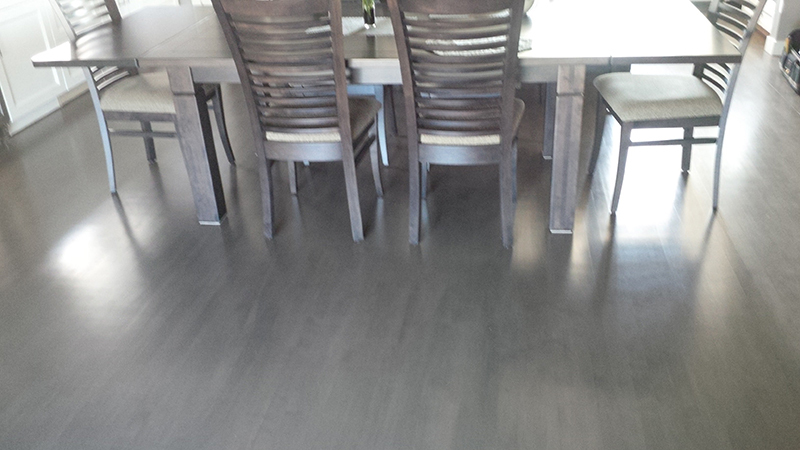 Big and small, residential and commercial, we've got what it takes to turn your Edmonton flooring into a success. 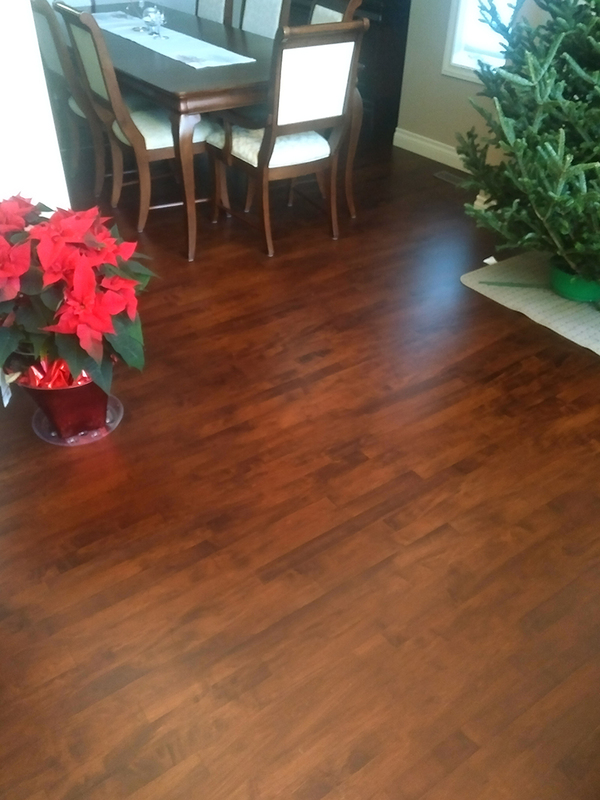 Call Craftwood Flooring Company inc at 780-921-3236 today! Hardwood floors come in all different types and needs. At Craftwood Flooring Company inc, we can handle them all. Check out our flooring service areas by clicking to the below. Craftwood isn’t your average flooring store. We aren’t a “big box” store that purchases hardwood flooring in bulk. We are a small business where we pride ourselves on carefully selecting and purchasing the finest specialty hardwood flooring products. This means that you will get affordable prices on the best quality hardwood floors. 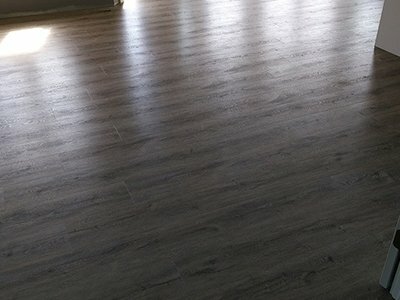 At Craftwood Flooring Company inc, we're proud to be the area's best at providing immaculate installations. During the planning phase, we'll take accurate measurements and give you an accurate quote for the costs to avoid unpleasant surprises like running out of material or hidden charges at the end of the job. What you'll quickly see with a flooring installation by Craftwood Flooring Company inc is the customer service we bring to the table. Like you, we're local to Edmonton and doing a poor job is simply not an option. 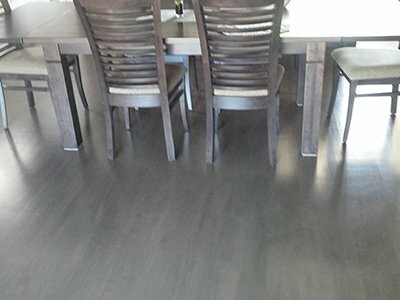 Our reputation for quality hardwood flooring installation is what keeps us in business and why we strive to be the best every time we lay down any hardwood flooring type. 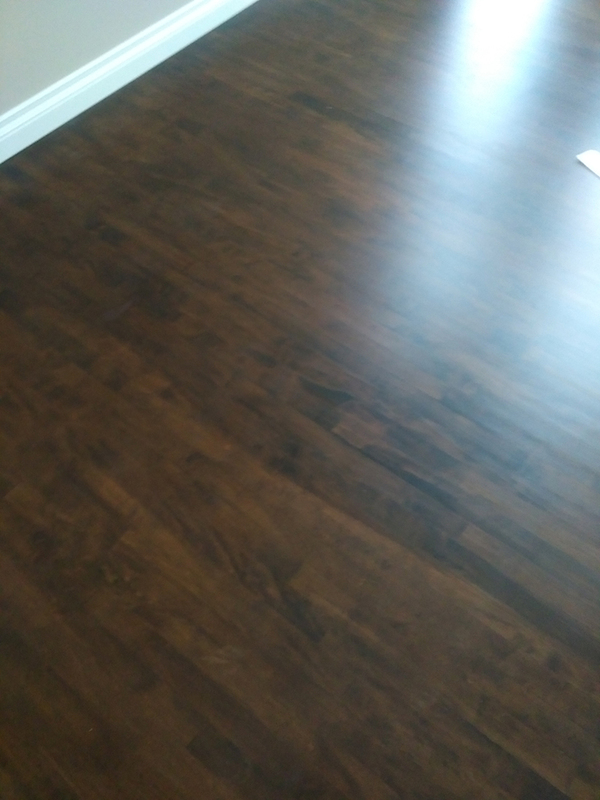 To discuss the different types of hardwood flooring installations available in Edmonton, dial 780-921-3236 to speak to a Craftwood Flooring Company inc expert. 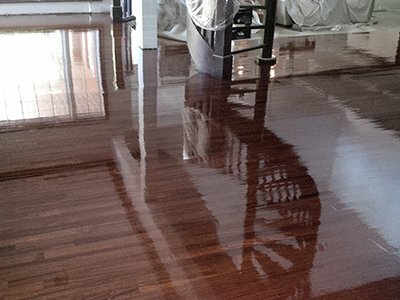 Over the years, the hardwood in your home has lost its shine and beauty, but that doesn’t mean you have to replace your floor. 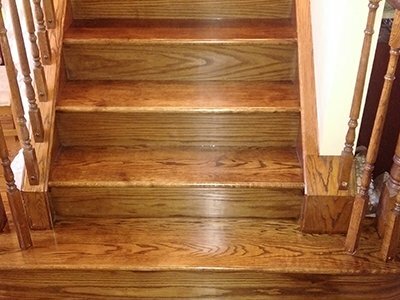 Whether is a total refinishing of your hardwood flooring, or just a simple recoating, we can restore your hardwood floors to make them look like they were just installed yesterday. 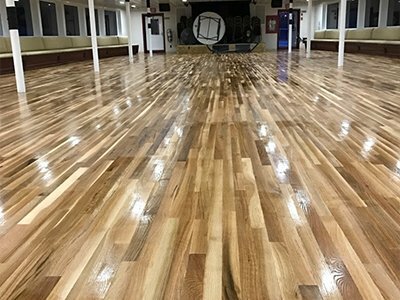 By removing the old finish or “topcoat” and reapplying new layers of urethane coating, the long lost luster of your hardwood flooring is restored without the hassle or costs involved with installing new flooring. We have a vacuum system that eliminates almost all the dust from the process. A stain in a color of your choice is applied to the wood and several coats of finish are applied. Each of these coats dries thoroughly and is lightly sanded before the next coat is applied. The end result is a floor that looks and feels as if it was installed yesterday. 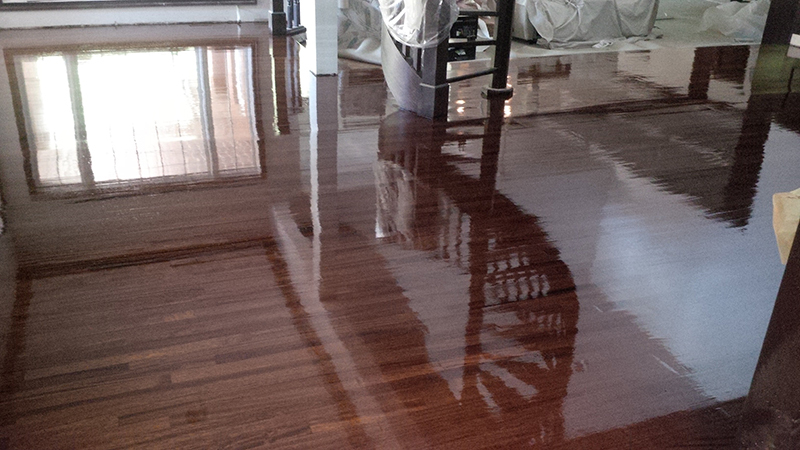 With solid hardwood floors, the refinishing process can be repeated multiple times and the floor will last for decades! 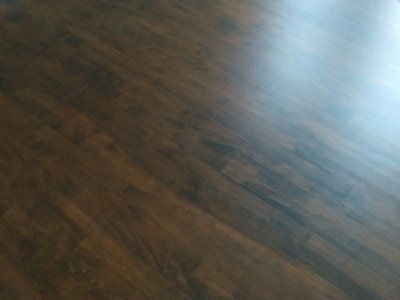 To discuss hardwood flooring restorations available in Edmonton, dial 780-921-3236 to speak to a Craftwood Flooring Company inc expert. Hardwood flooring can be incorporated into your existing wood floors by matching the color or using a creative transition. Engineered hardwood flooring is an affordable choice for homeowners who expect to move in the next few years or want hardwood without the worry of water damaging it. If you plan to live in your home for a while and aren’t planning to move any time soon, solid wood flooring might be the better choice for you. 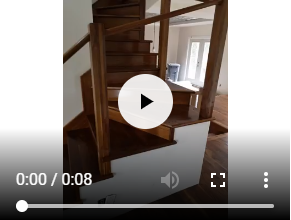 As the old saying goes, “measure twice and cut once.” It is crucial that your measurements are correct before choosing your hardwood flooring, getting it quoted and installed otherwise, there could be costly problems down the road. Want an idea of the cost for getting hardwood flooring installed in your home? 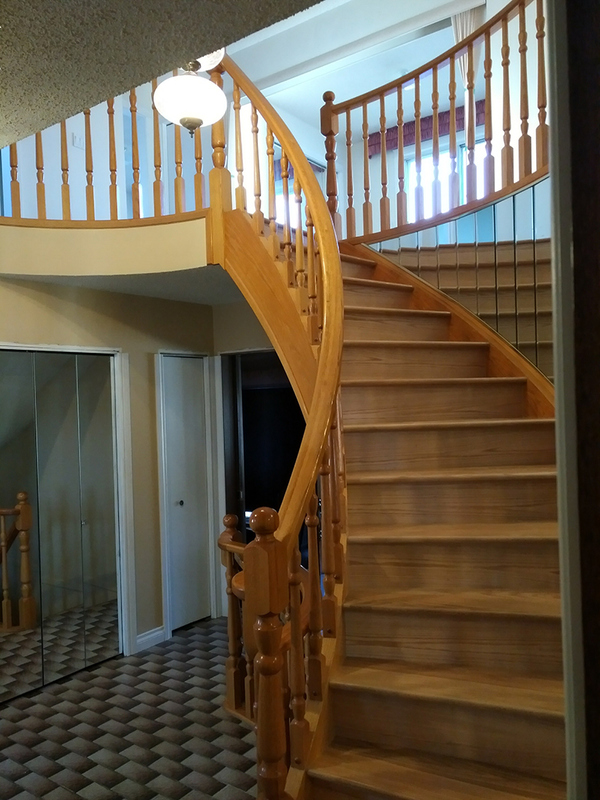 Tell us the type of hardwood you want and the approximate square footage of the space where your flooring will be installed and we can give you an estimate the cost. We will work with you to achieve your desired look within your budget. Hardwood flooring comes in a variety of colours, stains & species; it is hypoallergenic, easy to clean and requires little maintenance. It is ideal for any décor – from traditional to modern– and can be installed in almost any environment. Some hardwood floors react more to humidity and water, so be aware of where in your home you’re installing your hardwood. The use of new technology – improved subfloors and high-tech fasteners – allows for less creaking and squeaking. Installation is easy, essentially dust-free and quick. 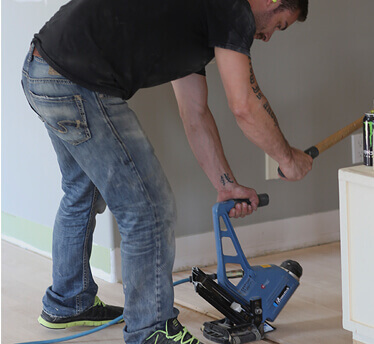 Our expert installer will have your hardwood flooring in place, on time, and on budget. Guaranteed! To discuss hardwood flooring renovations available in Edmonton, dial 780-921-3236 to speak to a Craftwood Flooring Company inc expert. When it comes to engineered hardwood flooring, the laminate base is made from composite wood and glue pressed together at high temperatures. A hardwood layer is then affixed to the surface. The result is an inexpensive floor that looks just like solid hardwood but is resistant to humidity and will look good for several years. 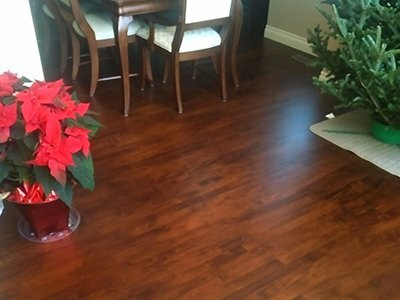 If you want hardwood in your home but are concerned about it getting wet or hot or humid conditions, then engineered hardwood is the flooring for you. On the other hand, solid wood flooring is relatively expensive to purchase and install but it will last for decades. The price and the durability depends on the wood chosen – birch, cherry and maple are three of the most commonly chosen types. 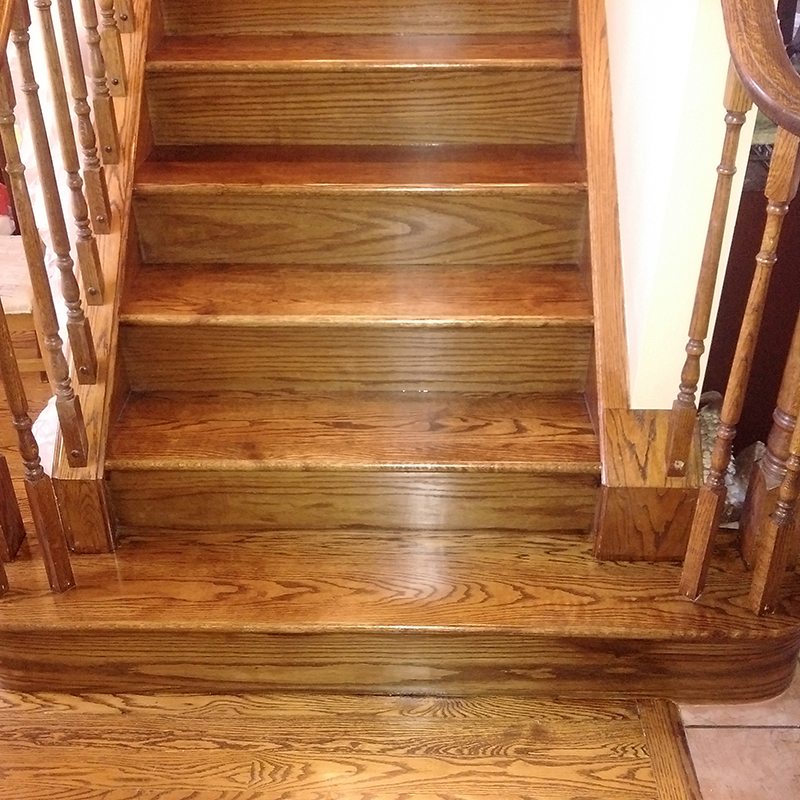 Solid wood can be refinished a number of times to extend its useful life while still retaining its original beauty. It is somewhat susceptible to humidity. Choose this type of flooring if you plan to stay in your home for a decade or more. 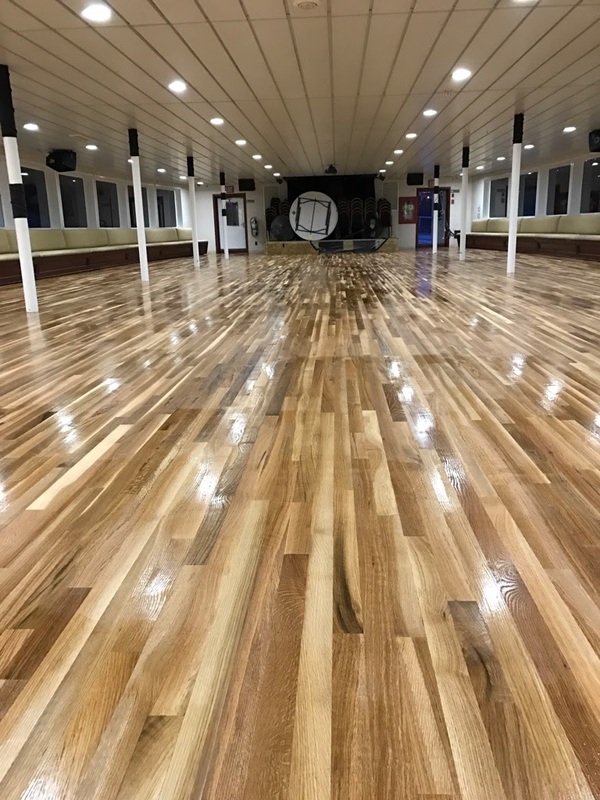 Imported from all around the globe, these woods such as: hickory, jatoba (Brazilian cherry), mahogany and tiger wood to name a few, are ideal for extreme environments such as the ones in Alberta because of their stability. They can be quite expensive, but if you plan on staying in your home for more than 10 years, then it’s a good investment. Exotic hardwood flooring also adds to a home's resale value. To discuss hardwood flooring available in Edmonton, dial 780-921-3236 to speak to a Craftwood Flooring Company inc expert. Serving the greater Edmonton area.